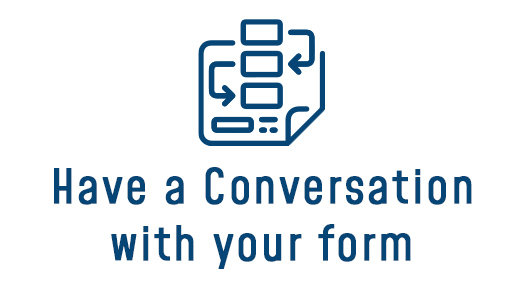 Social Form is a next-gen business enablement design that is intended to cut-down complexities in filling intricate business application forms for the user, through intelligent conversations. Social Form talks to users and assists in completing complex forms, that sometimes run for hundreds of pages, with ease. It’s not just any other online form; It binds information, documents and stakeholders together. Social Form makes the entire process of complex form filling (such as visa applications, Medicaid Provider enrollment application forms, etc.) a fun-filled and interactive experience.